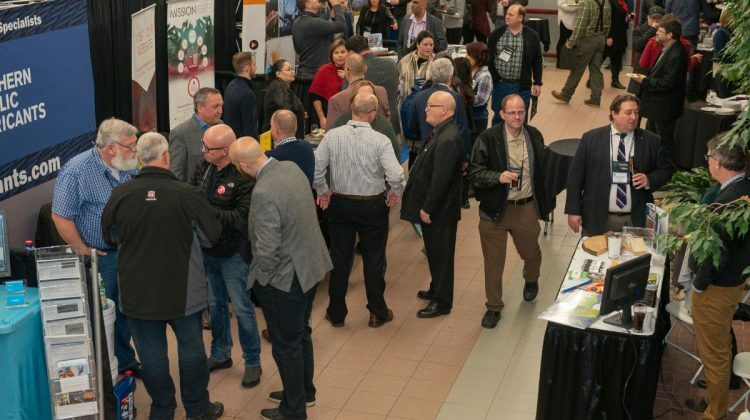 The 2019 BC Natural Resources Forum in Prince George turned out to be a record-breaker. Over 1,100 people attended the three-day event with over 475 organizations represented. The forum saw 74 trade show exhibitors, which was a sell-out. Over 53% of attendees were either from Prince George or Northern BC. BC Premier John Horgan and Federal Natural Resources Minister Amarjeet Sohi both spoke at last week’s event. 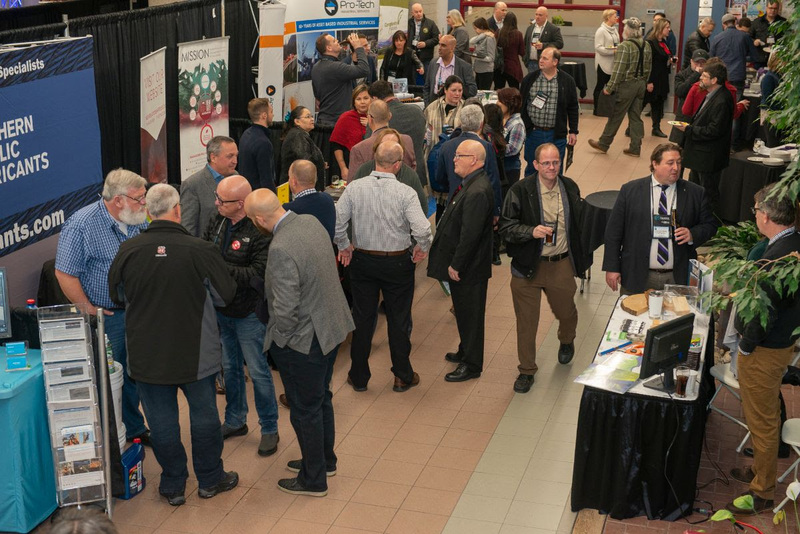 Next year’s forum is slated for January 21-23 at the PG Conference and Civic Centre.